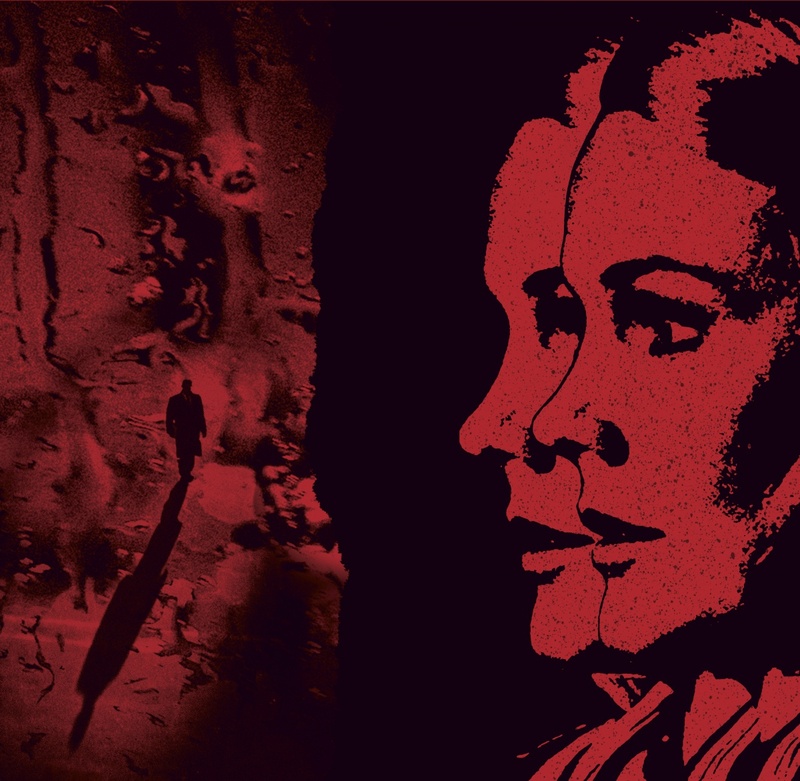 A new stunning chapter of the ESTERNO series, dedicated to the rediscovery of rare and unreleased soundtracks and library music from Italy. 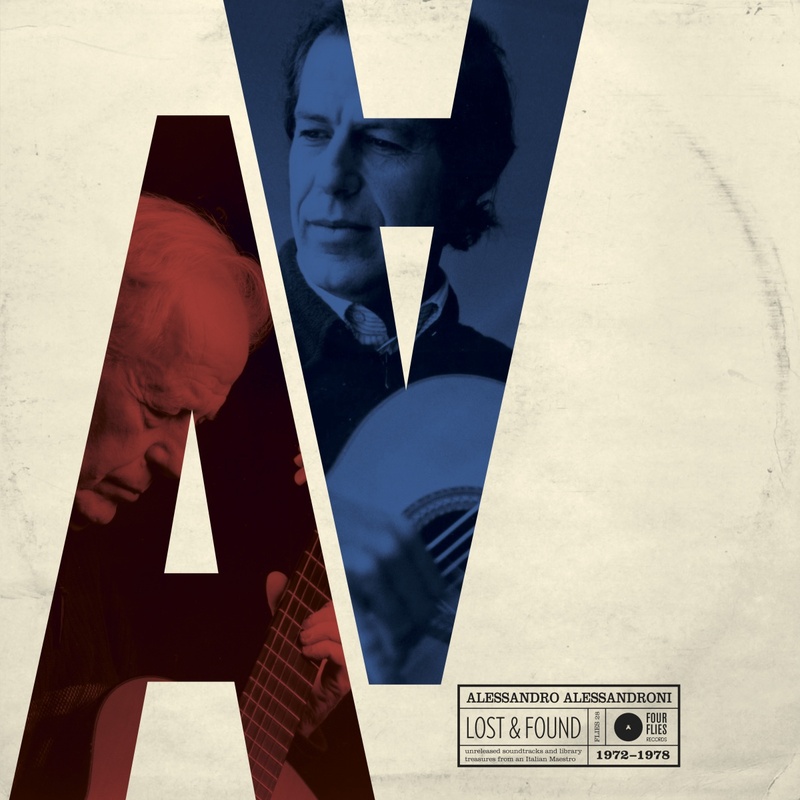 While the previous volumes consisted of unreleased material from the mythical RCA Italy archive, the research has been extended thanks to some new mysterious sources, unveiling some of best kept secrets from the ‘60s and ‘70s. 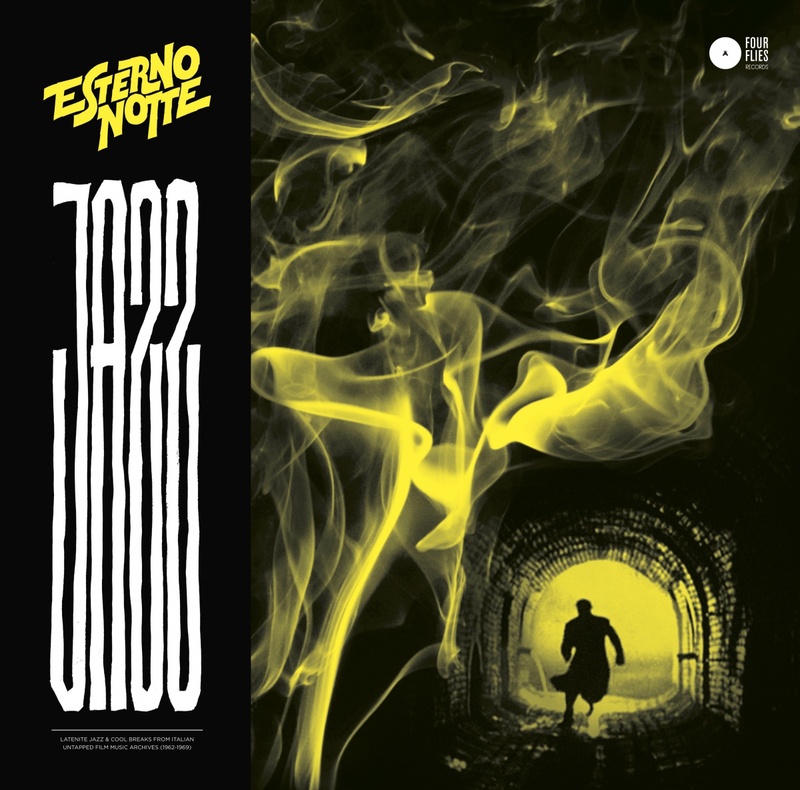 The result is a deep journey into the secret history of Italian Library music, dedicated to sounds that were designed for a cityscape pervaded with action, car-chases, and high-tension scenes set in smoky nightclubs. 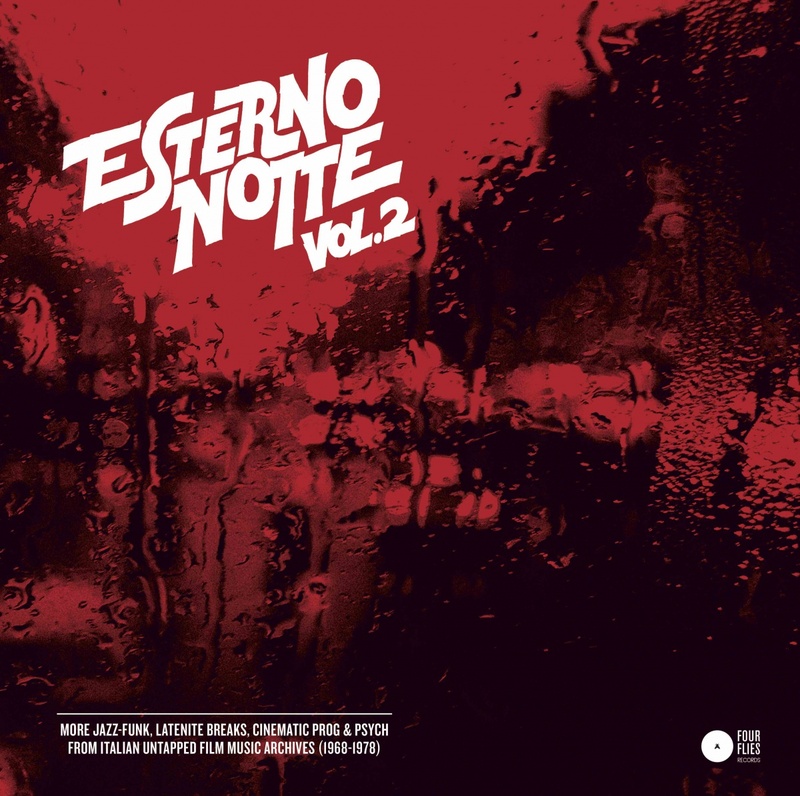 Jazz-funk, deep breaks, prog and psych flavors from some of the most hip names from the Italian scene: Alessandro Alessandroni, Piero Piccioni, Carlo Pes and I Marc 4, Sandro Brugnolini. 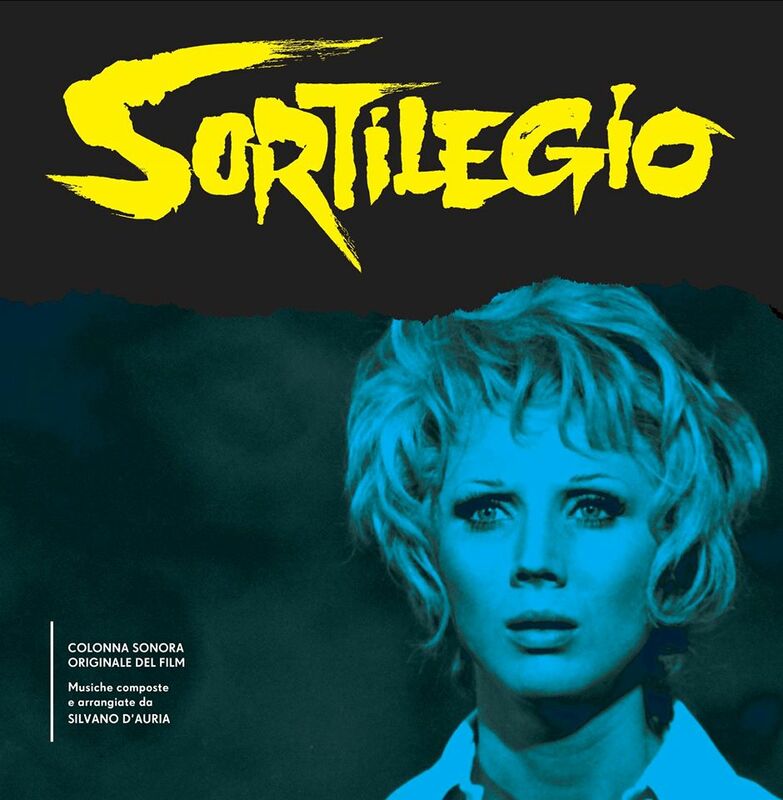 This all-star cast is completed by Silvano D’Auria, here with another terrifying unreleased track after the shocking ‘Sortilegio’, presented for the first time in volume UNO. The sunny side of ESTERNO, between warm rhythms, percussions, bossanova, wah wah guitars, psychedelic flutes and explosive synth sounds. Musiche leggere e gaie [Light and joyful music] – to use the title of a collection from the RCA SP series in which some of these tracks could have ended. 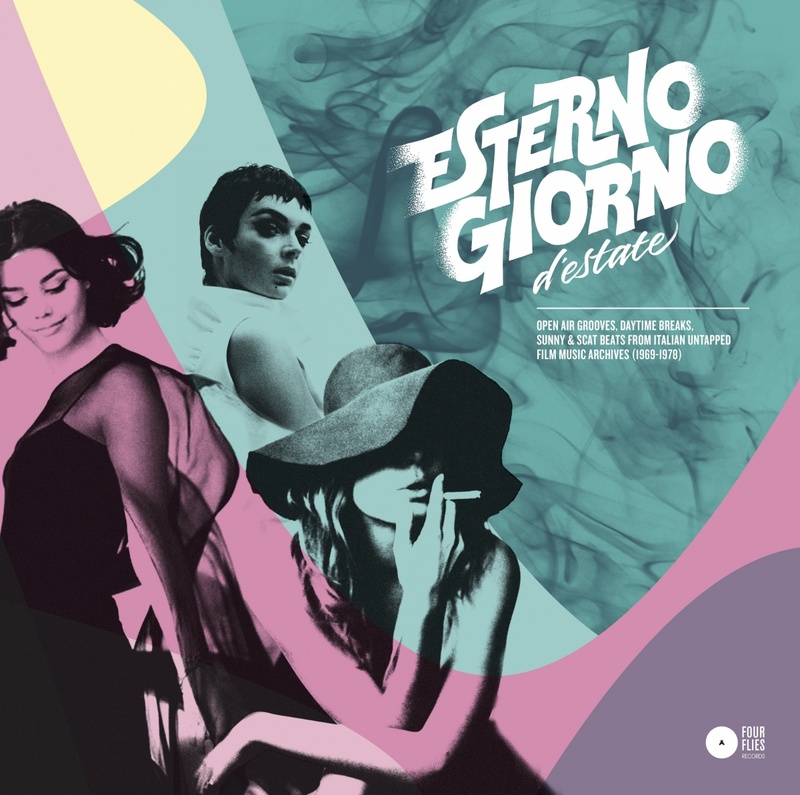 Esterno giorno d’estate brings together unreleased material and tracks from a number of hard-to-find library music LPs. Among the artists featured are: Carlo Pes & i Marc 4, Alberto Baldan Bembo, Stelvio Cipriani, Alessandro Alessandroni, Nico Fidenco and Gianni Oddi. 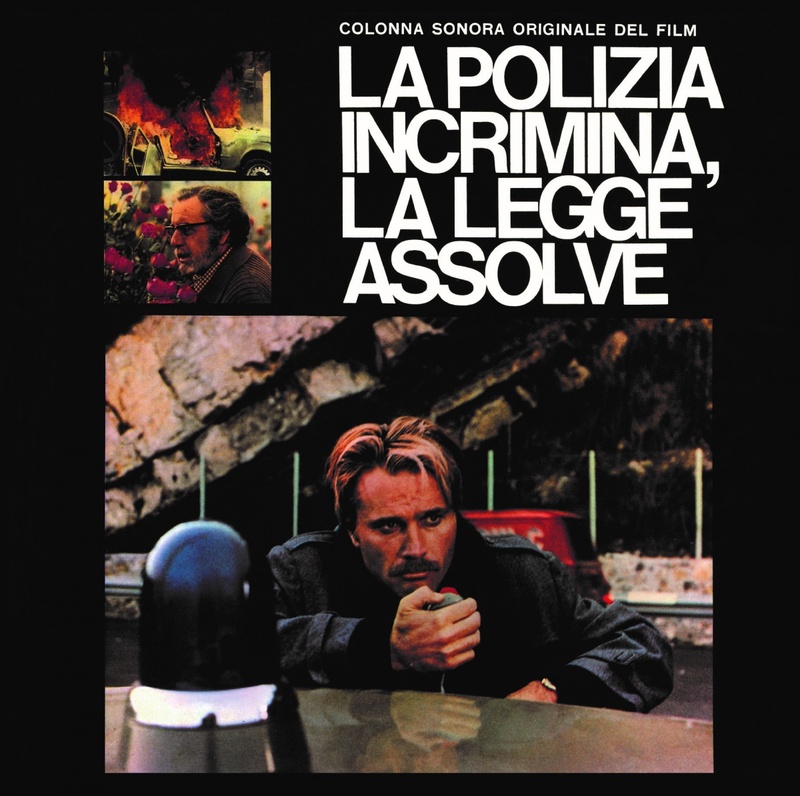 A volume entirely dedicated to the jazz atmospheres of the Italian movies from the ‘60s, including genres such as noir, melò, giallo, dark comedy and crazy ‘musicarelli’. 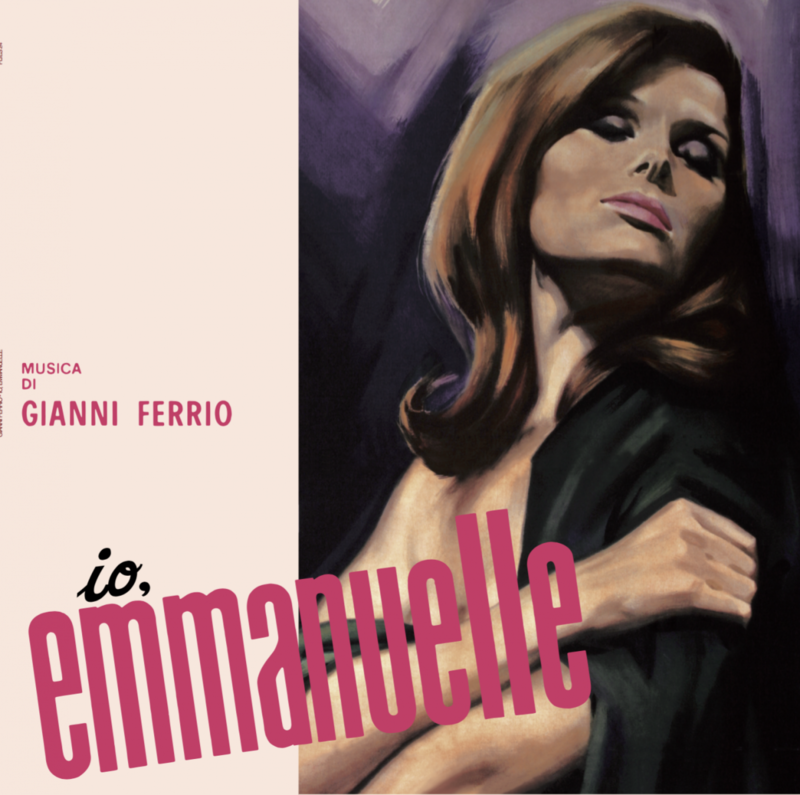 With a great variety of styles and moods, jazz represented the perfect soundtrack for the Italian “nouvelle vague” season: an element of great innovation that radically disrupted the way traditional scores were conceived. No longer entrusted to cumbersome orchestras but light combos, with a fresh and dynamic sound. 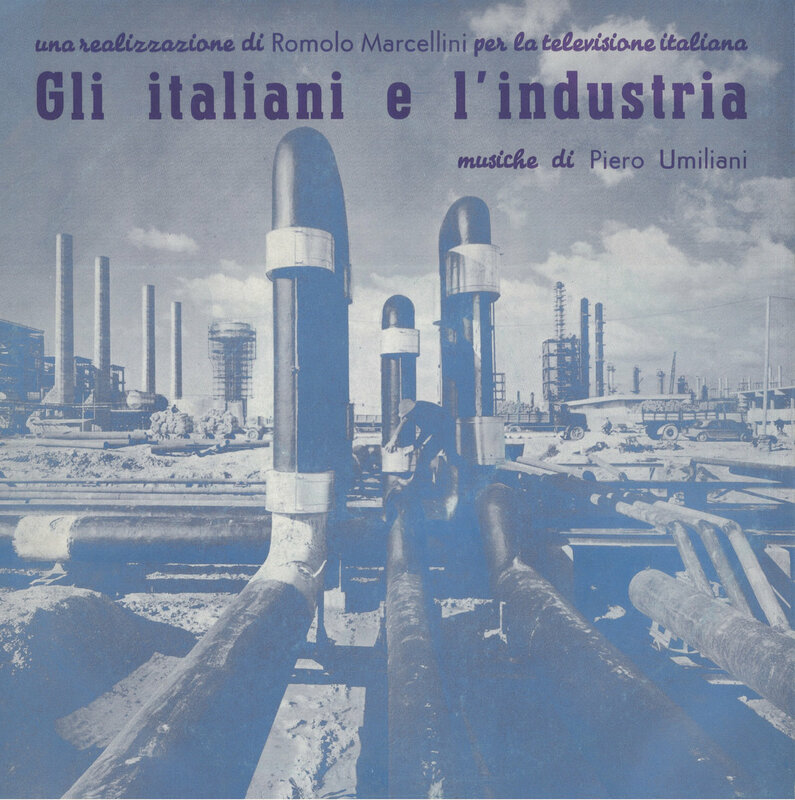 This record is the result of a research that focused on the soundtrack archive of RCA Italy and consists of songs that have remained unpublished until today. It demonstrates how Italian jazz beneﬁtted from its relationship with the ﬁlm industry, which provided a fertile ground to experiment and create to great musicians such as Piero Umiliani, Romano Mussolini, Amedeo Tommasi, Robby Poitevin, Piero Piccioni or Armando Trovajoli.